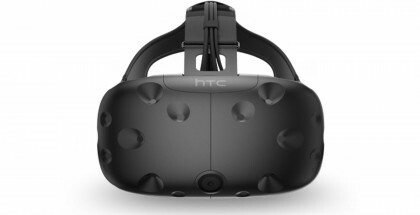 (Nova Scotia, CAN) October 5th, 2016 — Canadian video game developer, HB Studios, announced today that The Golf Club VR video game is being released in virtual reality on the HTC Vive system by the end of 2016. 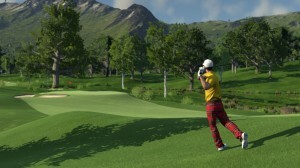 This further demonstrates the company’s commitment to their best known intellectual property and entertainment title, and will allow gamers to experience The Golf Club from a whole new, truly immersive perspective. 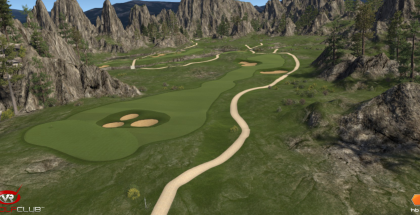 The Golf Club VR is based on the original award-winning game, and will allow users to play all 130,000+ courses currently available to players of the console and PC versions. 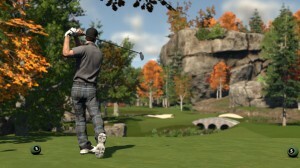 The game will include a number of new features designed specifically for the virtual reality experience, including a smartwatch to analyse each shot, room scale VR capabilities for a customised game space, and a single controller used for interacting with the environment and swinging clubs. Highly refined controls and multiple difficulty levels create an accessible experience for all players. 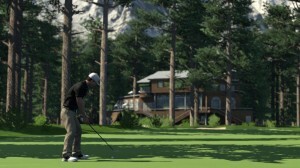 The Golf Club is an award winning golf simulation video game originally released on Sony PlayStation 4, Microsoft Xbox One and PC Windows platforms during Summer 2014 and gained fast recognition for its authenticity and in-depth course designer feature which allows users to design and create courses for sharing and playing with others online. 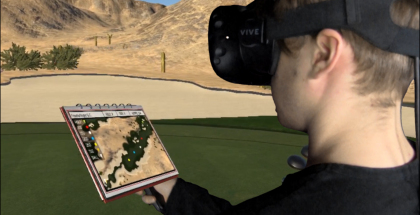 The Golf Club VR is based on the original game (course designer not included). Release date and price to be announced. Follow us on Twitter @hb_studios and @thegolfclubgame and use the hashtag #TGCVR!